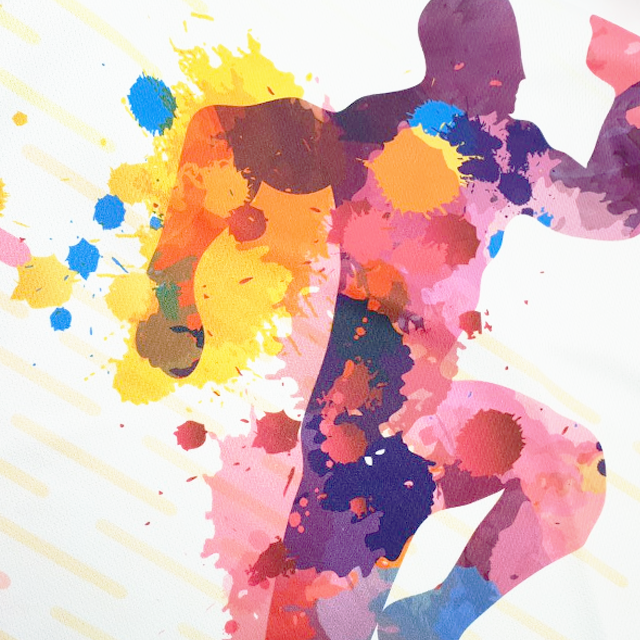 Our formulated in-house printing technology that is suitable for designs with multi-color print. The print is fully absorbed, leaving the fabric without any hand feel. How does SUPERPRINT benefits you? In recent years of apparel manufacturing, many companies have geared towards SUPERPRINT technology as it is more comfortable and also easier to manage. SUPERPRINT apparels save usage consumption up to 40% as the print on the apparel does not fall off or peel off as compared to silkscreen printing; a traditional print that most T-shirt printing companies are using. SUPERPRINT is specially beneficial for private label clients as it requires zero block fee charges. This make it easier for them to explore multi-color collection for their design. No more peel,crack and fading of design.